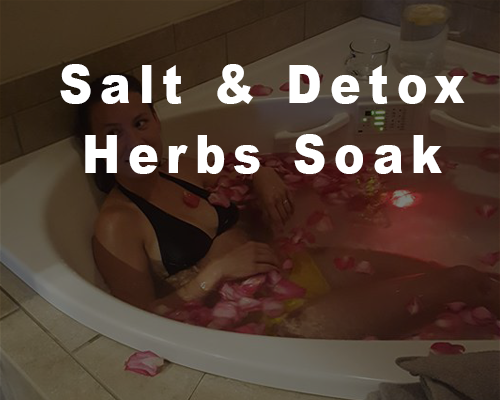 This medicinal herb soak is custom formulated for your specific health problem or condition. 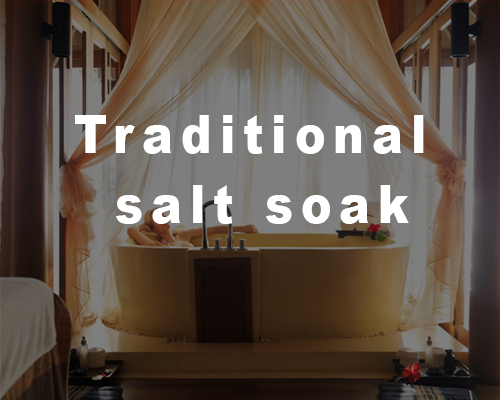 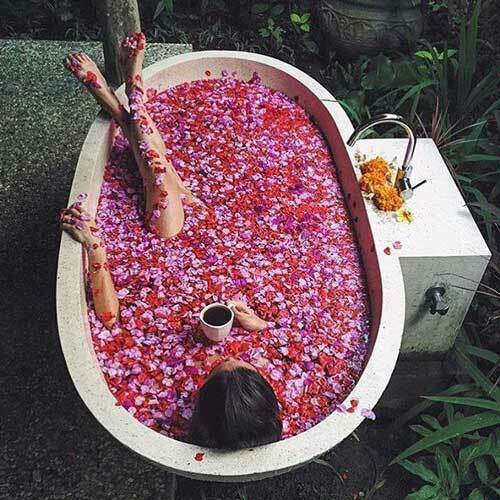 Chinese Medicinal Herbs are combined with all natural salts in order to promote healing within the body. 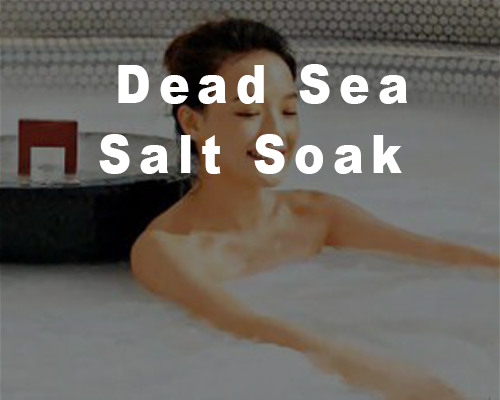 This treatment is most often combined with other Traditional Chinese Medical treatments in order to encourage the highest amount of self-healing.